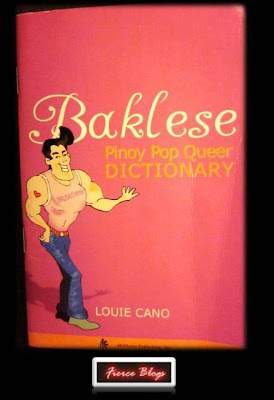 Share I have never been so interested reading the dictionary until I got hold of Baklese. Well, I actually snatched this piece of literary from the office. You can get a copy of this book at National Bookstore, only at Php95.00.